I created a new blog award over the weekend (see my 12/18/2011 post https://believeanyway.wordpress.com/2011/12/18/creation-of-new-blog-award-the-candle-lighter-award/) and I had an amazingly lovely time awarding it to a whole lot of wonderful, inspirational uplifting blogs today. Click on my button in the header for The Candle Lighter Award to see the list. Some of the blogs on the list were blogs given the award by people I gave the award to (rather than directly given by me: it is already growing 🙂 . If you received the award please go ahead and put the award picture in your widget section of your blog. It is right here on this page. If you don’t know how to do it, believe me–i understand. I just kind of figured it out today myself. Some of the other recipients already have it up on their blog—they might be able to help you do it! Anyway, things have been busy in my home today. So I brought in takeout Chinese food tonight. That means fortune cookies for desert (hooray). When I opened my fortune cookie, guess what my fortune said?? “It is better to light one small candle than to curse the darkness“. Wow….What do you think of that! Kate you have lit so many small candles – keeping darkness at bay for a lot of us. I pray that the world becomes ablaze with hope, joy, love, and optimism. There are so many hope-filled and faith-filled blogs. We have only begun to light those candles :-). Love to you this Christmas. I know! That happens in my life so much. God knows so well how many times I need to hear a message! You, Kate, are among the brightest of Candle Lighters! yay good luck! I’m humbled by your amazing blog as well. Keep up the great work. The world needs your words. Gosh you are so welcome….you are so much a lighthouse and candle for me. Your faith, your blog, your everything….hard to even put into words. 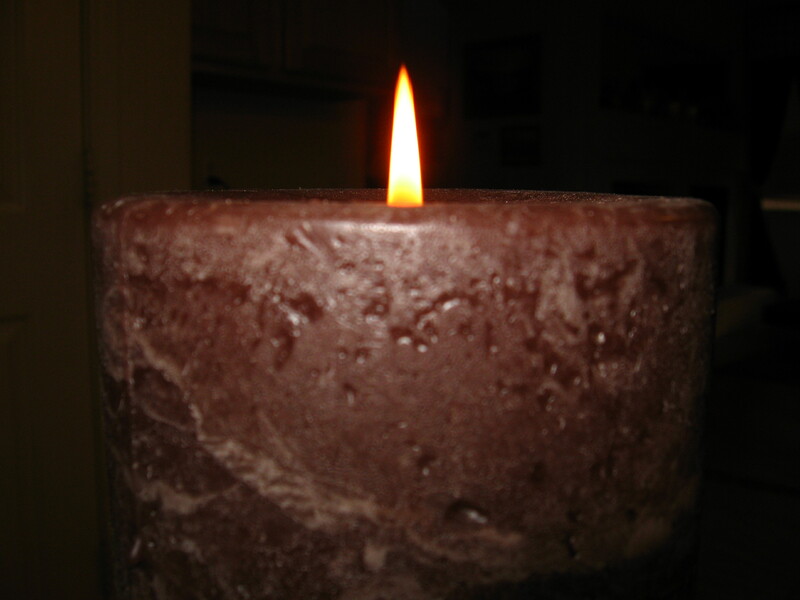 But you ARE a candle lighter…. Easy to pass without rules Etc. That was part of my point, Jake. Plus I didn’t want people to be limited if they did want to pass it on. They can do it as often or seldom as they wish. does that mean you are going to link back to my page? I hope the blogs come out as links…. Thank you very much Kate. They didn’t come out as links…so I redid them below! Rats….they didn’t come out as links. I’ll have to go back and start again. Below is my award post….if you want to see it. I do hope this all works! received your links. will try to get them added tomorrow. thanks, judy!